CRS has headquarters in Louisville, Kentucky, and Leipzig, Germany; we have additional locations throughout the U.S., Europe and Asia. 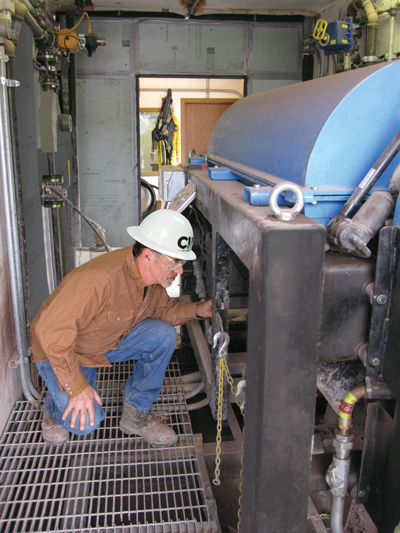 We are a global partner in fluid reprocessing management, offering people, technology and services to efficiently handle industrial fluids for manufacturing facilities. CRS is comprised of talented and creative people who enjoy the opportunity for personal and professional growth. We are looking for individuals who value teamwork, respect, integrity and trust as the foundation for a rewarding career. An equal opportunity employer, CRS is dedicated to the policy of nondiscrimination in employment practices on any basis including gender, race, ethnicity, veteran status, religious affiliation, age, disability, national origin or sexual orientation. If you’re interested in finding out more about CRS and how your talents and skills could play a role in our success, please email your resume to careers@crs-reprocessing.com.